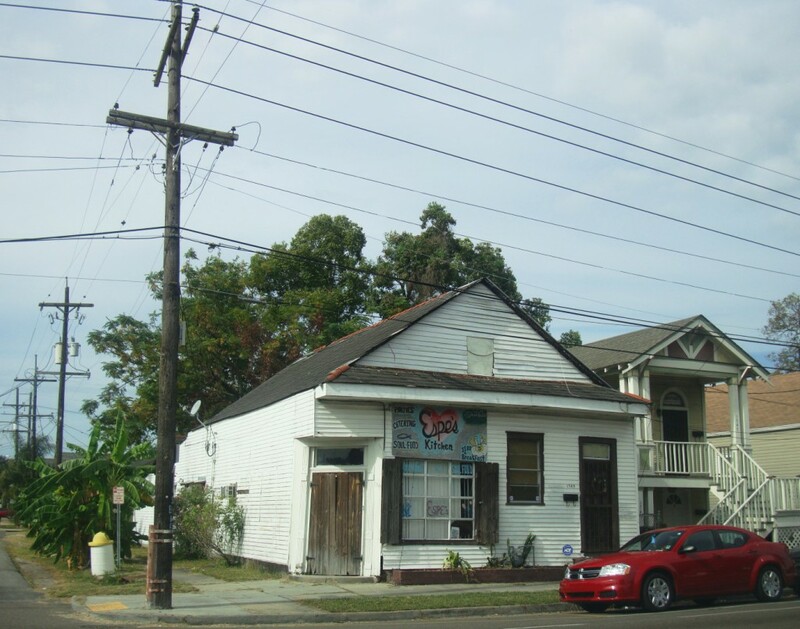 The best $1 breakfast spot in New Orleans has shuttered. RIP Espe’s Kitchen. This entry was posted in Louisiana Daily Photo and tagged espe's kitchen, Louisiana Daily Photo, rl reeves jr. Bookmark the permalink.